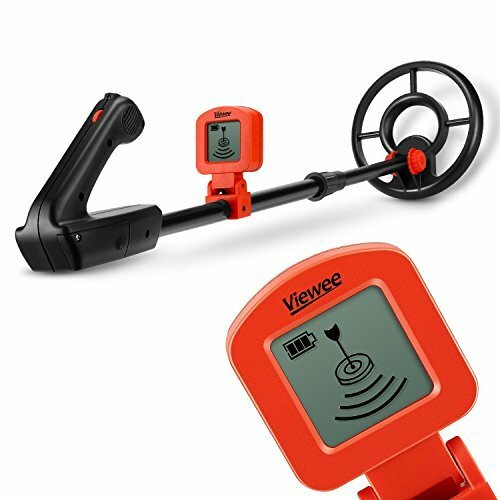 (Last Updated On: January 24, 2019) metal detector: Which detector to choose when you want to offer a metal detector for your kids? It is on this point that we offer our advice today because it is important not to be wrong in the choice of a detection equipment for the youngest. 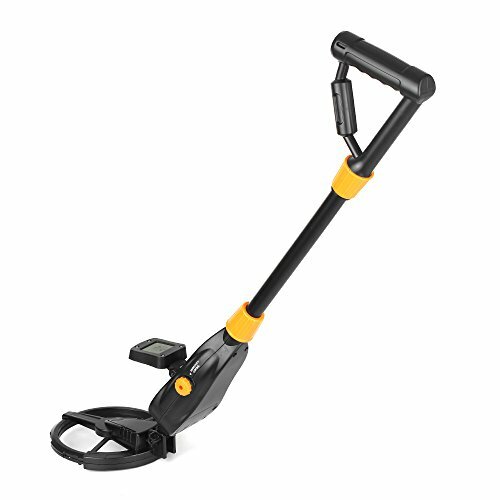 Why do kids love metal detectors? 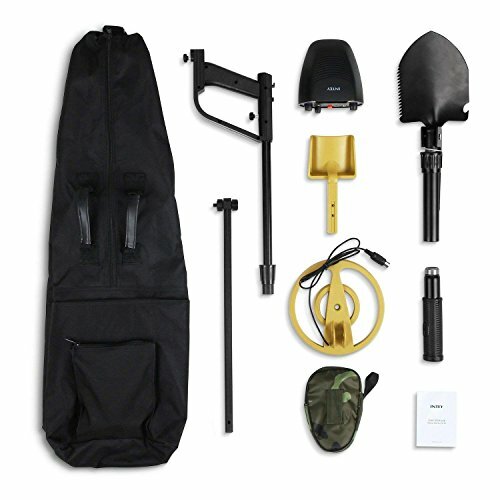 Why offer a metal detector to your child? Quality required for the detection of leisure. The age of the child: an important criterion! 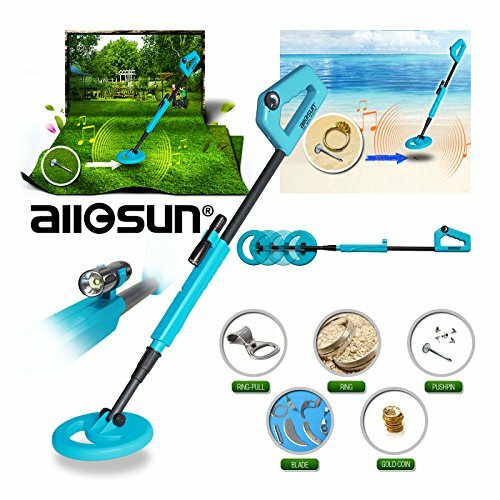 What type of metal detector is suitable for a child? Which detector to choose for a child? Children are naturally curious and, like us adults, they are fascinated by treasure hunts and other mysteries. Since the stories of pirates to various news announcing the discovery of this or that treasure, children are very often solicited and their thirst for discovery is insatiable. 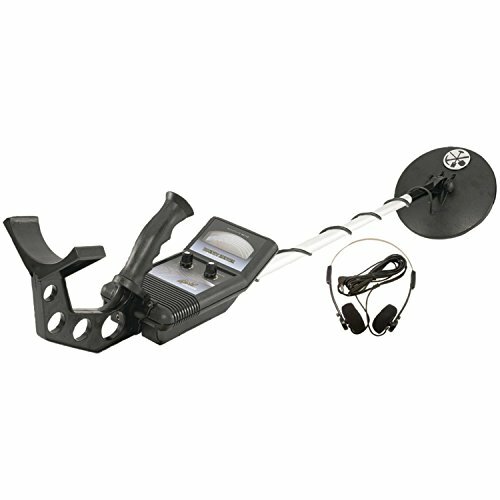 This is the reason why a child often asks for a metal detector for his Christmas or birthday. This device seems to him magical because it allows probing the ground, to make visible what is invisible. He already imagines discovering a hidden storehouse or emerging from the ground a sword of the Middle Ages! 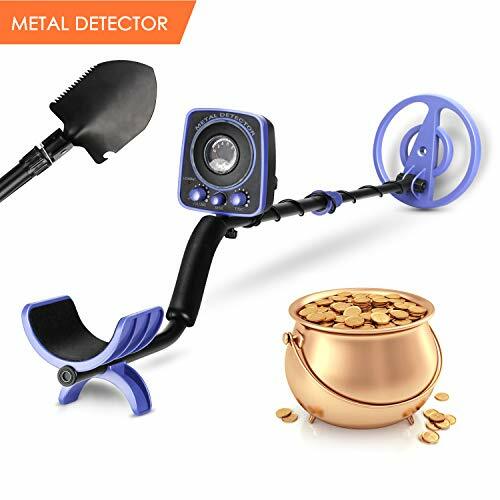 Offer a metal detector to his toddler? Why not! There are actually many arguments that can justify such a choice! You can see it every day: children are insatiably curious, thirsty for discoveries. You yourself, remember those holidays where you had the chance to travel in unknown lands, where each stone somewhat original took in your child’s eyes the look of a gemstone! Although they tend to spend too much time in front of the screens, today’s kids have not changed much. They get tired quickly and need to constantly discover new things. 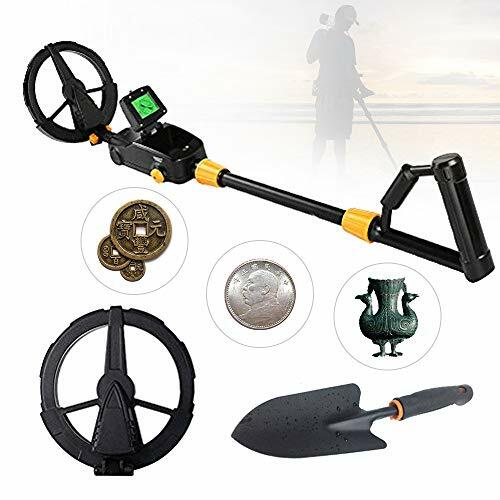 In addition to taking them out of the house, a metal detector can be an opportunity to discover a myriad of things: different types of terrain, research techniques, the history of objects found during outings. If your child was previously unresponsive during his history-geo lessons, it may well be that things are changing! Detection is also a good way of empowering them: what are the areas where it is allowed to prospect? What are the right things to do to take care of the environment? If many parents find it a good idea to offer a detector to their offspring, it is because the detection of leisure is above all a hobby with many positive facets. First, it is an outdoor recreation, which is practiced in the fields, in the forests, on the beaches. Forget the game consoles and other tablets, for once the kids are outdoors! They roam the woods and the nearby passing their frying pan everywhere hoping to get a coin or a lost jewel. But above all, detection is a great vector for access to knowledge. Much better than the history classes given by the professors of the college, it provides a real documentation: when you find a uniform button, you wonder what regiment it belonged to. A little tour on Wikipedia informs us that Napoleon’s army passed near us in that year. When we take out a currency, we hasten to identify it and we learn about the year of its manufacture: what king was in power, what context, etc …A jump in the past much more exciting for children that the school benches can give. Detection makes it possible to exhaust our children, to document them, to teach them patience and to educate our children about ecology because we have to pick up the metal scraps that pollute nature and place them in a real bin. 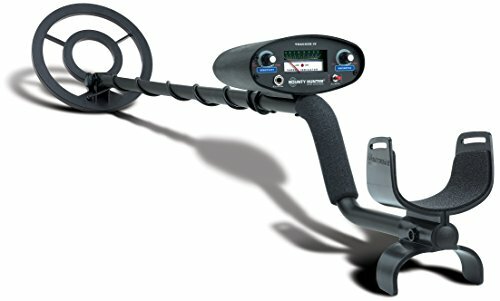 A child uses a metal detector It is important to note that age is important when you want to offer a metal detector. Indeed, it is useless to offer a detector to a child under 7 years old. 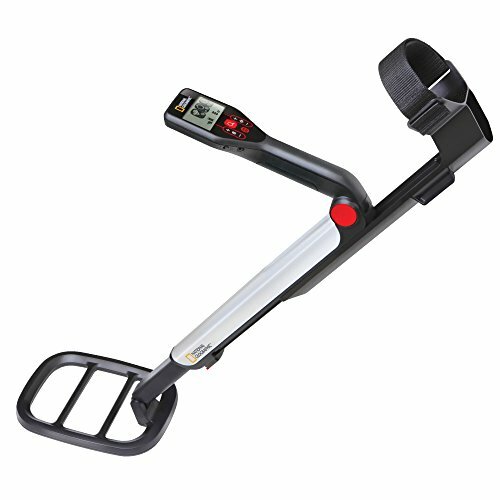 Metal detectors for kids, even if they are light, still weigh 1 kilo and after 10 minutes, it quickly becomes quite heavy. But it is especially at the level of patience that the child may get bored. Indeed, the youngest hope to find a treasure from the first minutes and often have to channel them by explaining that the spoils do not run the streets. The ideal age to begin detection is around 10 years old. The temperament of the kids will also be important because some will be quickly raised and prefer to play baseball with the shovel when others will be really bitten by this hobby. Obviously, the criteria for selecting a detector for a child are not the same as for an adult! First thing: it is advisable to move towards a light detector. It does not seem like anything, but carrying a device weighing more than a kilogram can greatly reduce the motivation of your budding Indiana Jones. The chosen device must also be simple to use. Unless you also want to make use of it for your personal prospecting, it is indeed pointless to orient yourself on a detector proposing dozens of functionalities. Remember that the only thing that matters is ultimate to allow your toddler to do his research without having to worry about different settings that can sometimes lose even beginner adults. Also, favor detectors equipped with a screen and a multi-tone. In addition to adding a fun aspect to research, they greatly facilitate the detection and visualization of targets. Our selection of device is the following and meets the criteria mentioned above. If your child left kindergarten a few months ago, there is no point in investing in a reliable device. When you are 6 or 7 years old, you get tired of games and it would be a shame to waste your money in a good detector. 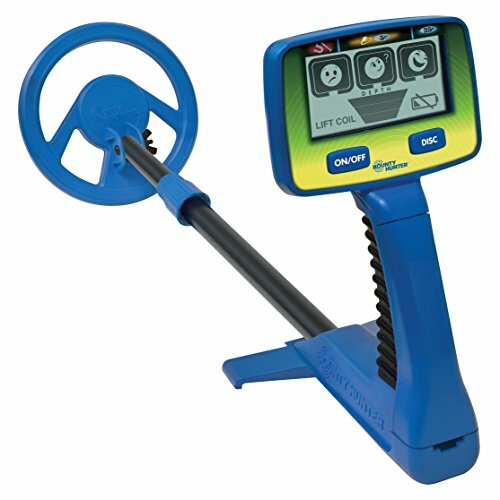 Several brands offer detectors suitable for the youngest. The Bounty Hunter brand includes two lightweight, easy-to-use and inexpensive “junior” models: the Bounty Hunter TK4 and the Junior TID. Even if it is not intended specifically for children, the Garrett ACE 200 is also a very suitable choice. Finally, if you intend to offer a detector to a child of about ten years, the Bounty Hunter Lone Star is also possible! Home Generators (Backup Generator): Why We Need Emergency Generators for Houses?